Thank you for providing your feedback about your recent experience as part of our Cuba Educational Experiences Program! We strive for excellence and continually work to refine our program so we really value hearing about your experience. What could we have done to make the trip more enjoyable? Please use this space to provide feedback about anything not included above and/or to elaborate on your responses above. 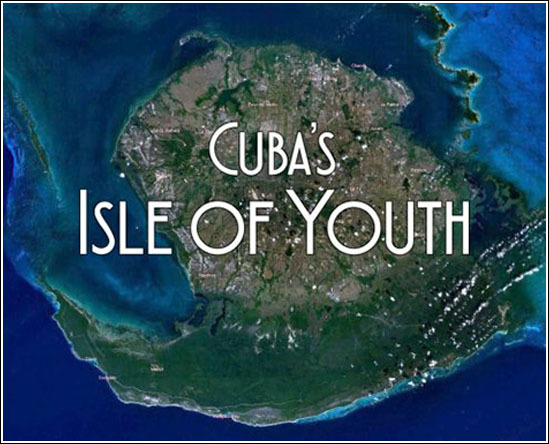 If you feel we earned it, we would be very grateful if you would take a moment to provide a testimonial about your recent experience as part of our Cuba Travel Program. 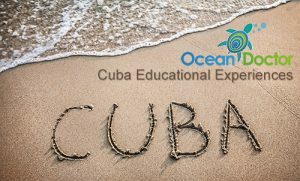 Your testimonial is very important as it will help us promote this important educational program and continue our efforts to raise awareness about the oceans and our ongoing work with Cuban scientists and conservation professionals. Would you provide us with a brief testimonial? 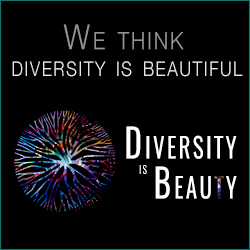 Feel free to upload a photo or an organization logo if you’d like us to include it with your testimonial.